 The Alpine National Park stretches from central Gippsland all the way to the New South Wales border where it adjoins Kosciuszko National Park. Within the park are some of Australia’s most stunning alpine landscapes, including mountain peaks, escarpments and grassy high plains. 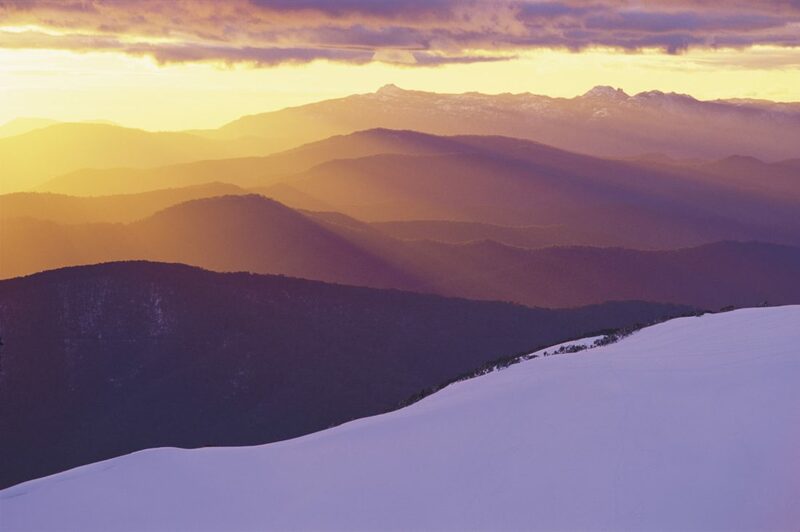 There are plenty of opportunities for bushwalking, from hikes to plunging waterfalls or the summits of Victoria’s highest peaks – Mount Feathertop, Mount Bogong and Mount Howitt – to the network of tracks among the Snow Gums, summer wildflowers and historic mountain huts of the Bogong High Plains. Other activities include cross-country skiing (with downhill skiing at adjoining resorts), camping, canoeing, cycling, four-wheel driving and horse riding in the warmer seasons. Parks Victoria acknowledges the Aboriginal Traditional Owners of Victoria – including its parks and reserves. Through their cultural traditions, the Bidawal, Dhudhuroa, Gunaikurnai, Jaithmathang, Taungurong and Nindi-Ngudjam Ngarigu Monero identify the Alpine National Park as their Traditional Country.